Home Streams Giveaway – The Deadly Tower of Monsters! 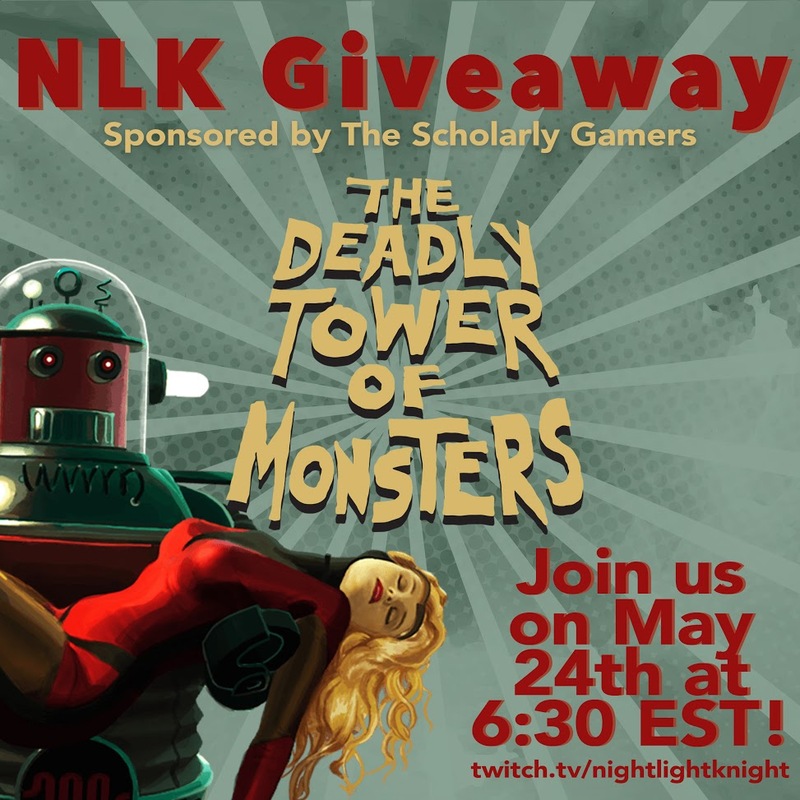 Scholarly Gamers’ community streamer NightLightKnight (NLK) is giving away a copy of The Deadly Tower of Monsters, developed by ACE Team and published by Atlus for PC. Starting off the three-hour stream, NLK will be playing Evoland 2 to start, and will transition towards The Deadly Tower of Monsters towards the latter half of the show to present a good demo of the game without giving away too much of the plot. As always, with Scholarly Gamers giveaways, be respectful to one another and remember that the giveaways are for fun, and we plan to hold many of them as we continue to build momentum within the community. Follow us on Facebook and Twitter for more information on giveaways, intellectual features, and day-to-day news of the gaming world.